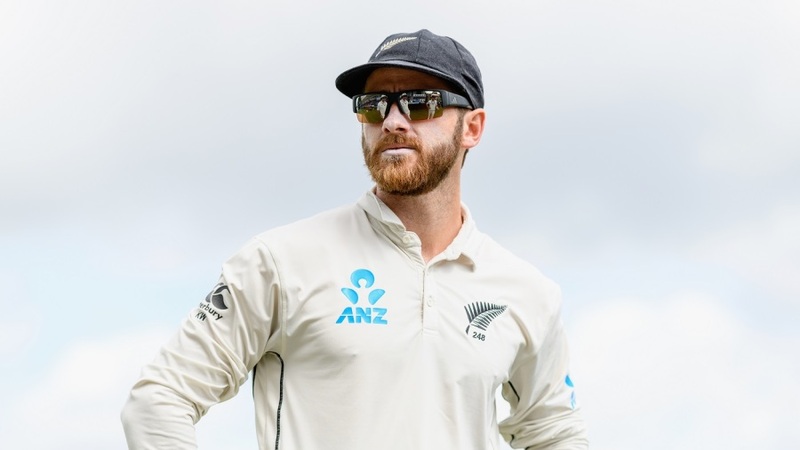 Williamson, New Zealand's captain in all formats, claimed the Sir Richard Hadlee Medal for men's Player of the Year, in addition to being named the Test Player of the Year. He scored 801 runs during the judging period at an average of 89. Taylor, who scored 759 ODI runs last year at an average of 84, was named the ODI Player of the Year, while Boult was awarded the Windsor Cup for first-class bowling after taking 35 wickets at an average of 24. Munro was chosen as the men's T20 Player of the Year.